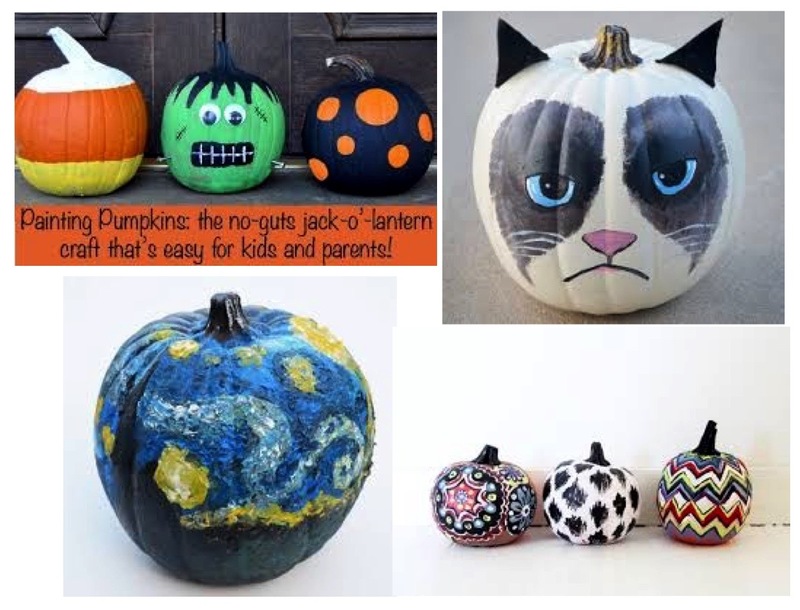 Freestyle Pumpkin Painting ANY TIME THIS MONTH! No reservations needed. All you need to bring is yourself! We have the pumpkins, paints, studio and the staff. Come in ANY TIME, choose what design or artwork you want and come Freestyle your pumpkin anytime we are open. Pumpkin Painting is available with no time restraint. You can come in at any time and stay as long as you need (during open hours) and paint a pumpkin. Staff assistance is available when needed. Pumpkins packages range from $6-$12. Wine, beer and other beverages sold on premise.